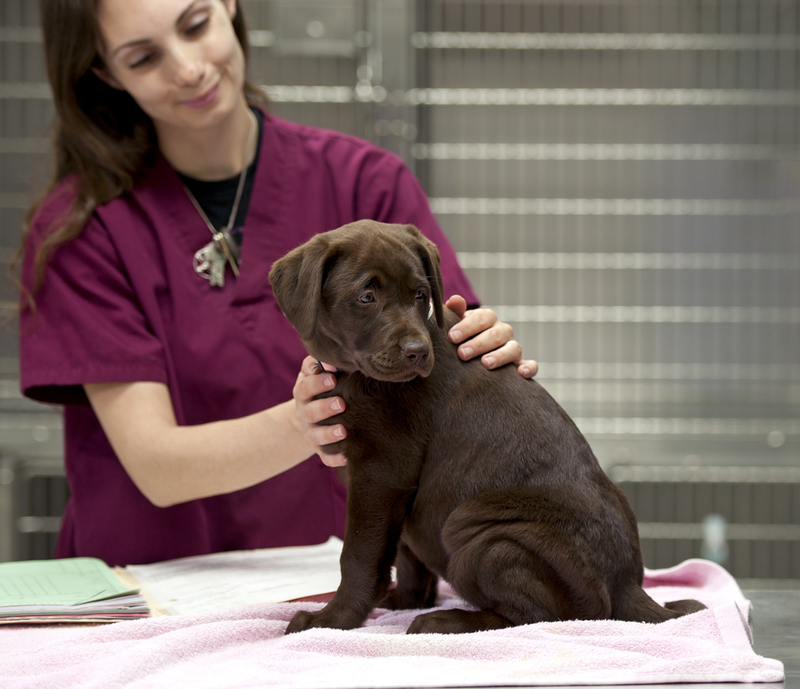 What Do Registered Veterinary Technologists Do? October was Registered Veterinary Technologist (RVT) Appreciation month, but do you know all that they can do? Technologists can be found in many career settings from small, exotic and large animal clinics to research, zoo’s, sales and shelter medicine! Our goal is to provide proper care to both human clients and their wonderful pets. We can be the welcoming face when you enter the clinic. We can be the friendly voice over the phone booking appointments and answering questions. We can be found taking animal weights and taking histories. We can be seen accessing vital signs of your furry family member. Some include the animal’s heart rate, respiratory rate, and temperature. We can be found assisting your favourite Veterinarian. We help answer client questions. If we don’t know the answers, we will gather information and find out for you. We can be found going over procedures and estimates. We can be seen giving discharge and home care instructions after surgeries. We can be found making phone calls, checking in on your little family members to make sure all is going well after visiting the clinic. We perform radiographs on your animals with care. Heart, abdomen, and stifle views are a few commonly performed x-rays. We can clean and wrap wounds. We collect samples such as blood and urine. RVT’s are found placing catheters. Administering intravenous or subcutaneous fluids. Managing anesthesia and monitoring surgeries to make sure the patient is stable. We can calculate dosages and administer medications. We can be feeding in clinic patients. We are found ordering and restocking clinic supplies and medications. We do laboratory testing daily. These can be analyses of blood, urine, feces and tissues. We perform dental on your cats and dogs. Dental roles include performing full mouth radiographs, scaling and polishing of all teeth and application of fluoride. We can be found doing housekeeping duties as well, such as laundry, cleaning cages, equipment and clinic floors. Caring and attentive Veterinary Technologists have educated themselves, and take pride in their job. Our passion for animals is what brings us to love our job. Great service and prices an average person can afford for pet care. During the holiday's many homes are decorated with Christmas trees and various holiday plants. Some of these can be very toxic to our pets.